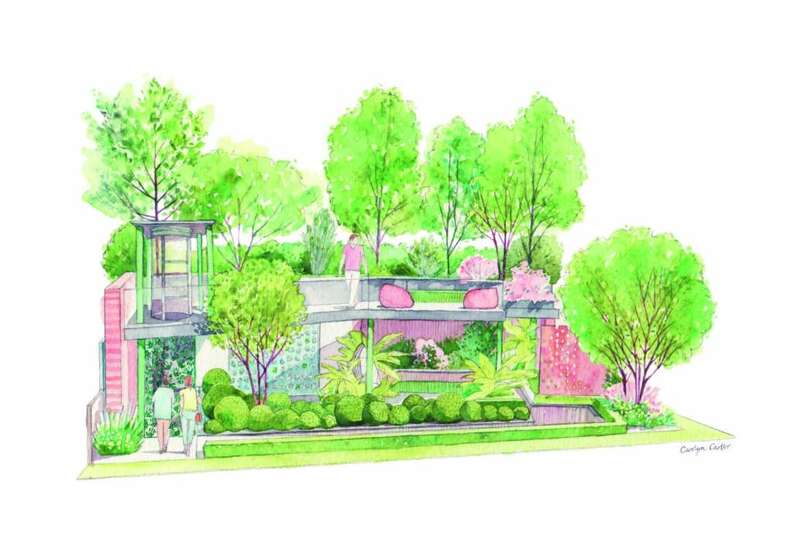 We are delighted to announce that, with thanks to the generosity of a private donor, Greenfingers Charity will have a Show Garden at the 2019 RHS Chelsea Flower Show. The Greenfingers Charity Garden has been designed by gold medal winning desinger, Kate Gould. Kate and her dynamic team are regular exhibitors at Chelsea and have been awarded the coveted ‘Best in Show’ at Chelsea on three occasions. Greenfingers Charity at the RHS Chelsea Flower Show will present the charity with a great opportunity to highlight the difference its been making to hundreds of life-limited children and their families every year, for the past 20 years.